How to buy skincare like a pro! 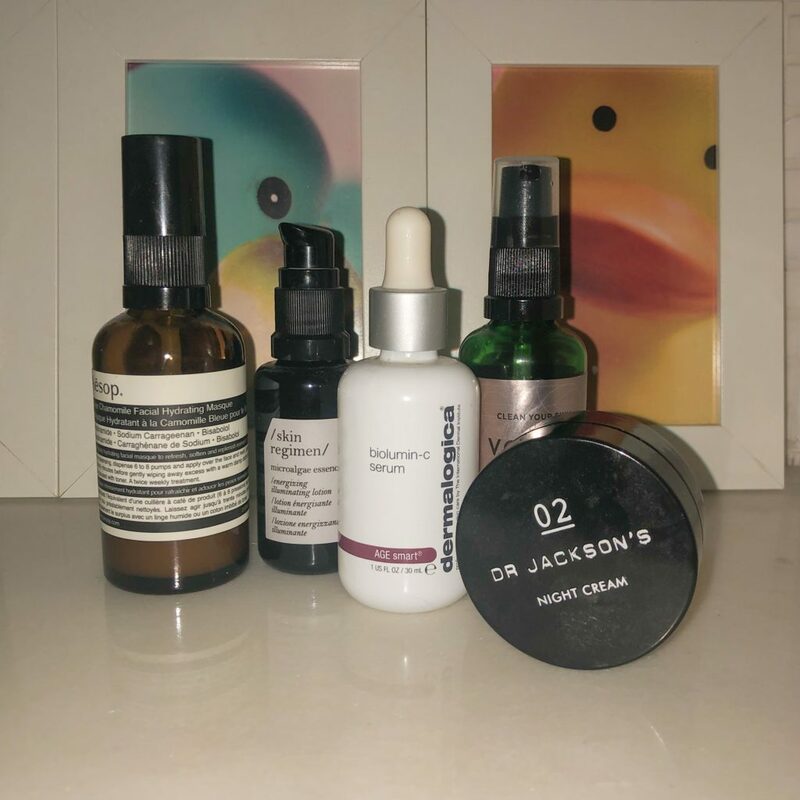 I wrote a mini guide for buying skincare a little while ago. I trust you know your skin inside out by now. Beginning of Spring is a perfect time to up the game of buying skincare. 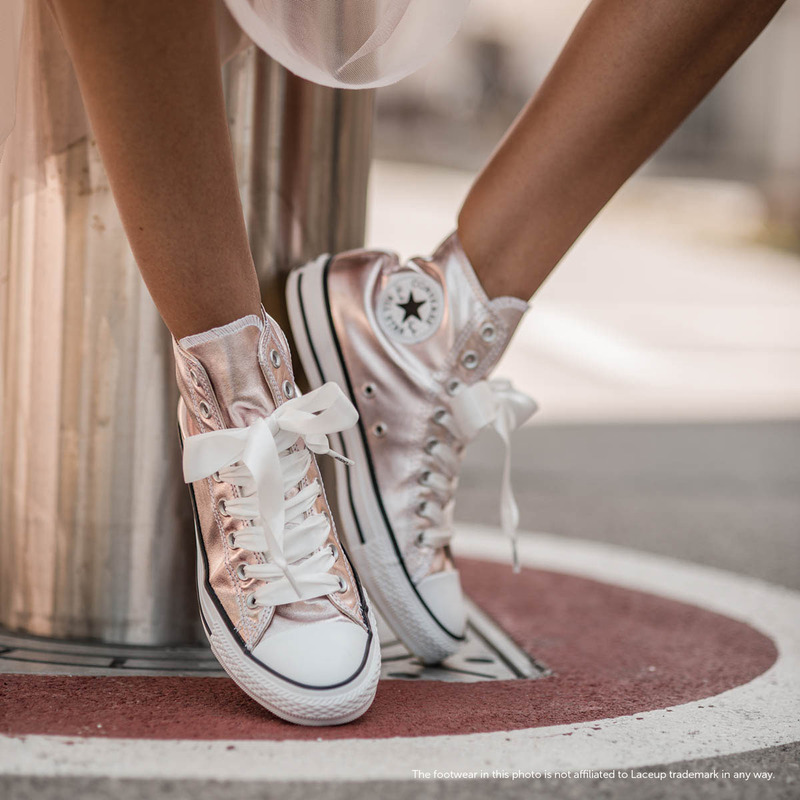 Following these simple tips you are on a way to become an ultimate skincare goddess! Packaging has a bigger role in your skincare than just visually fitting on your bathroom #shelfie. UV light or air can compromise the freshness of the product or even affect the activeness of some ingredients. Let’s take Vitamin C as an example. Keeping this versatile must-have ingredient stable is a big challenge among formulators all around the globe. Exposure to UV rays or air can significantly lower its potency. This is just one of the reasons you find some high street products with vitamin C being slightly orange colour. *spoiler alert* Vitamin C is not orange, that’s only our perception as we were taught oranges are the ultimate source of vitamin C. L-ascorbic acid is actually clear. When L-ascorbic acid turns orangey brown it means it’s oxidised and has therefore become “vitamin-C-less”. To be honest, there are different forms of vit. C used in products, some more stable than others. I will always opt for dark bottle with a pump, pipette or a tube over a transparent jar of vitamin C goodness. I’m not a big fan of products packed in jars. Getting cream behind my nails is just not my jam … However, there are a few products when I love the juice more than I hate the packaging! Environmental consciousness is creeping its way into beauty industry as well. I have to admit I am not as “green” as I would like to be on this subject. 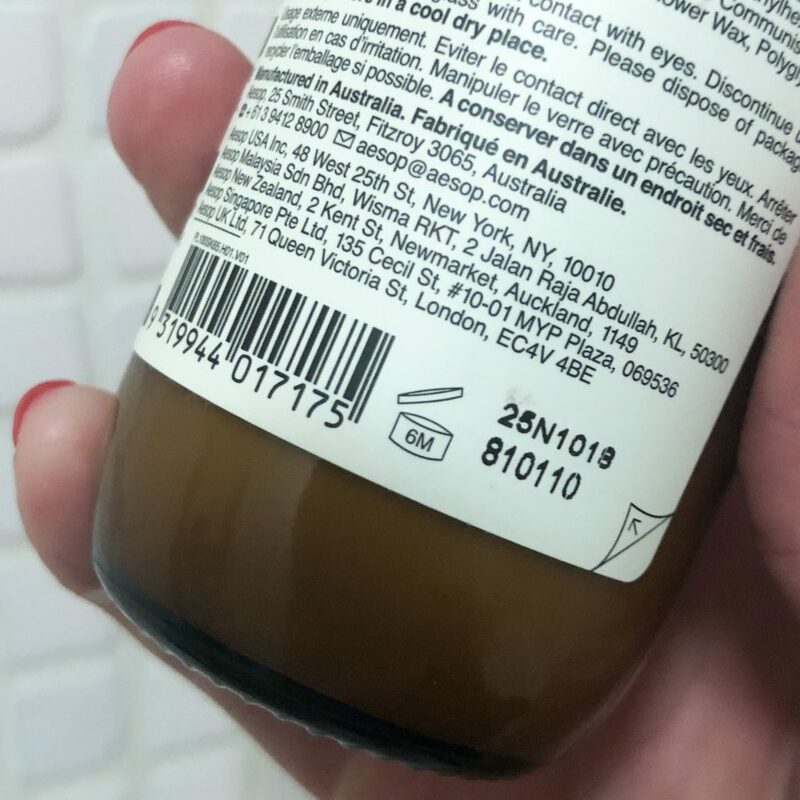 Every beauty product has two important pieces of information printed on their labels: manufacturing date and its after opening shelf life. It tells the brand – in case of quality or reaction report – the batch it was produced in and when. Why would you even want to know this? You can use it in your own advantage – to pick up the freshest product on the shelf. As a rule of thumb the shelf life of skincare products before opening is between 30 and 36 months (in natural and organic products this period is more conservative due to lack of preservatives – 12 months) This means you can open the product up to three years after it was made and keep using it for the amount of months written on the back of the label in a little illustration that looks like a jar. Brands have to try and test their products so there shouldn’t be any issues with using it. If you dig into the depth of the shelf you will probably find “fresher” batch numbers. Give it a go. You can’t lose. This should actually be the rule number one. There is A LOT of affordable skincare brands that do the job. There are also outlets (TK Maxx, strawberry.net …) that sometimes stock old batches of premium brands for peanuts. There is a reason for low prices and it’s not TK Maxx’s negotiating skills – the above mentioned old batches. Don’t buy old skincare just because it’s half price. Go to Boots instead and grab a (fresh batch :)) of their own house brand skincare. It will benefit your skin better. I promise.